Learn how Annual Membership provides ongoing support and resources to help Leader in Me High Schools achieve measurable results in leadership, culture, and academics. Annual Membership provides Leader in Me Schools with a content license and key resources that ensure every school experiences transformational results. ✓ Onboard new staff in Leader in Me. ✓ Develop leadership skills in students. ✓ Align with new district initiatives. ✓ Build LEAD Team capacity. ✓ Expand principal leadership capabilities. ✓ Engage parent and community support. ✓ Inspire personal growth in staff. Annual Membership helps schools achieve measurable results in leadership, culture, and academics year after year. Receive onsite support to help your school achieve measurable results each school year by aligning your most important initiatives with the Leader in Me Framework. Features include New Staff Development, and Coaching Sessions for everyone. 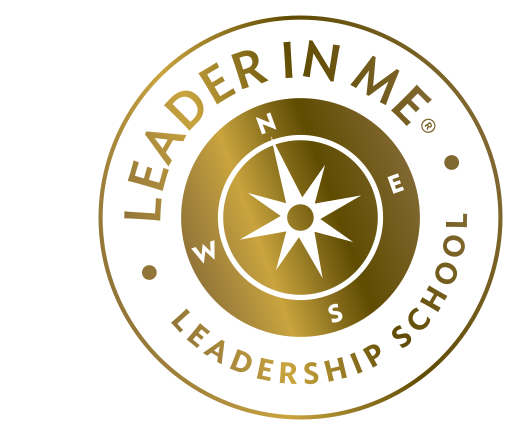 Take advantage of exclusive web-based training, resources, networking, and ongoing support available to the Leader in Me School Community with exclusive access to www.theleaderinmeonline.org. Features include Student Leadership Courses, Videos for Students, Staff Training Videos, Staff Resources, and more! With Annual Membership, Leader in Me is installed through a process of staff training and development. During the initial stages of implementation, schools install Leader in Me during a 3-4 year process by fully immersing staff and students in a framework of new paradigms and behaviors. In order to facilitate student acclimation to Leader in Me, educators and staff must know how to teach, model, and communicate the value and potential of every student. Learn how schools from around the world are discovering answers to some of the most challenging issues educators face today.